Birford Cable & Harness has over 30 years experience. Birford Cable & Harness Ltd was formed in 1978 as a simple cable preparation company. Over the last 30 years the company has evolved through investment and training in to an ISO assured manufacturer of quality wiring harnesses and sub-contract assemblies. 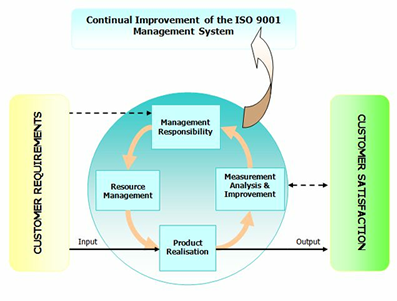 In November 2016 we are pleased to announce that we have now been accredited to the latest ISO9001-2015 Quality Management Standard. Birford is ideally located to service the whole of the UK. Re-work of Mains cords. A lot of Customers who purchase volume cord sets from the far east choose to have a standard cord set reworked to their specification. Secured using cable ties fitted with automatic cable tie machines. Fitted through, PVC tubes, convolute tube, silicone tube, silicone glass impregnated tube, spiral wrap. Assembled using jig boards made by in-house tool shop. Birford’s technical solutions department can design, specify purchase and assemble any combination of cable and Harnesses to exacting customer standards, this can include chassis forming, purchasing bulk products or working with free issue cable sets. Birford work closely with Customers in a number of industries Mobility, Heating and fires, Cooking, LED Lighting, Point of Sale Cabinets, Electronic Lockers, PCB manufacturers, Traffic signs. In order to supply to these industries we have to be ISO approved. In November 2016 we were proud to be accredited with the new ISO9001-2015 standard. This will allow us to continue to supply cables, wiring harnesses and bulk microswitches into these and other leading market sectors. © Copyright 2019 Birford Cable and Harness. All Rights Reserved.